Rasasi Reinforces its commitment with immense expansion plans across the Sultanate of Oman. DUBAI MEDIA CITY, UAE - May 7, 2013 - PRLog -- Rasasi Reinforces its commitment with immense expansion plans across the Sultanate of Oman. Rasasi Perfumes, one of the leading names in the regional retail landscape offering a wide range of Oriental and Western fragrances, today announced plans to open 4 new stores in the Sultanate of Oman in 2013 which would offer - the entire range of fragrances from the House of Rasasi. The company’s business has grown steadily since its inception three decades ago and currently operates over115 stores across the region. Rasasi manufactures a wide range of Oriental and Western perfumes with a strong distribution network spread across the world and a retail network throughout the Middle East. 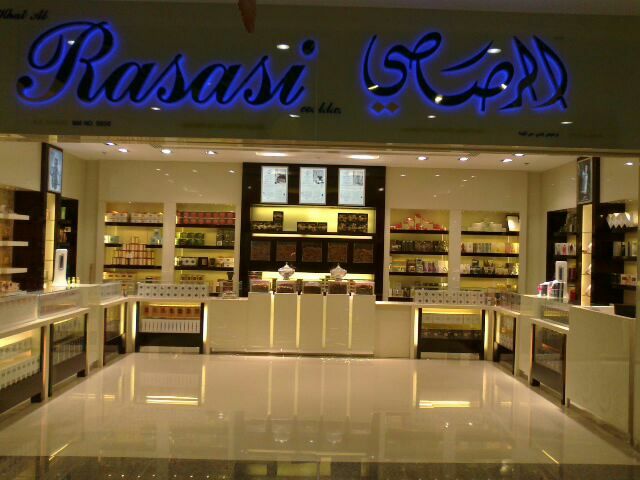 Rasasi Perfumes Industry LLC, a family owned business, was founded in 1979 in Dubai. Over the last three decades, the company has build on solid foundation of pioneering entrepreneurial vigor creating some of the best and the most exclusive fragrances which have established a worldwide reputation for quality, luxury and elegance. Rasasi operates over 115 elegantly-designed unique, dedicated showrooms at leading malls and prime market locations across the GCC. Rasasi operates a state-of-the-art manufacturing facility in Jebel Ali Free Zone in Dubai and its products are exported to more than 60 countries across the globe through a strong distribution network. More information on the company and its portfolio of fragrances can be found at www.rasasi.com & also join us on Face book www.facebook.com/Rasasi Perfumes L.L.C, Dubai.